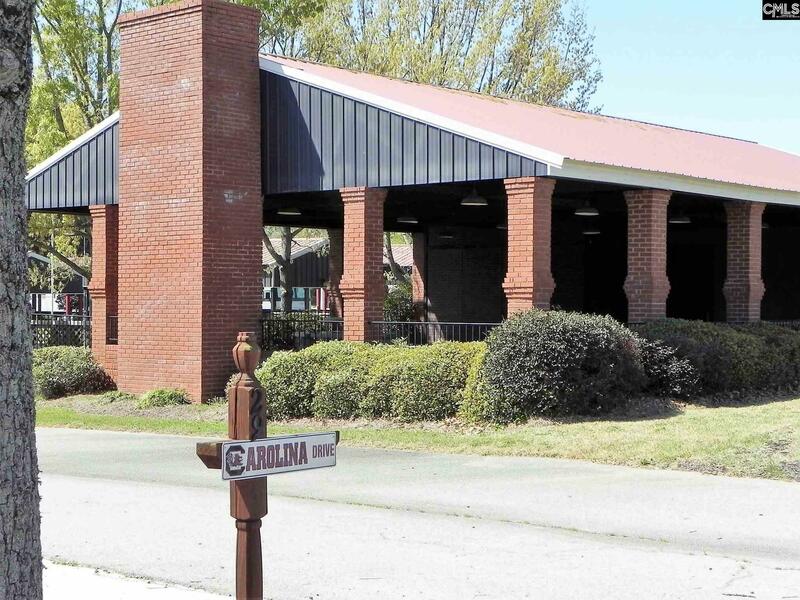 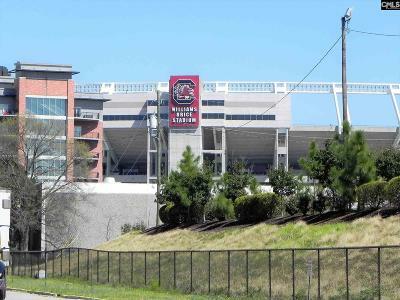 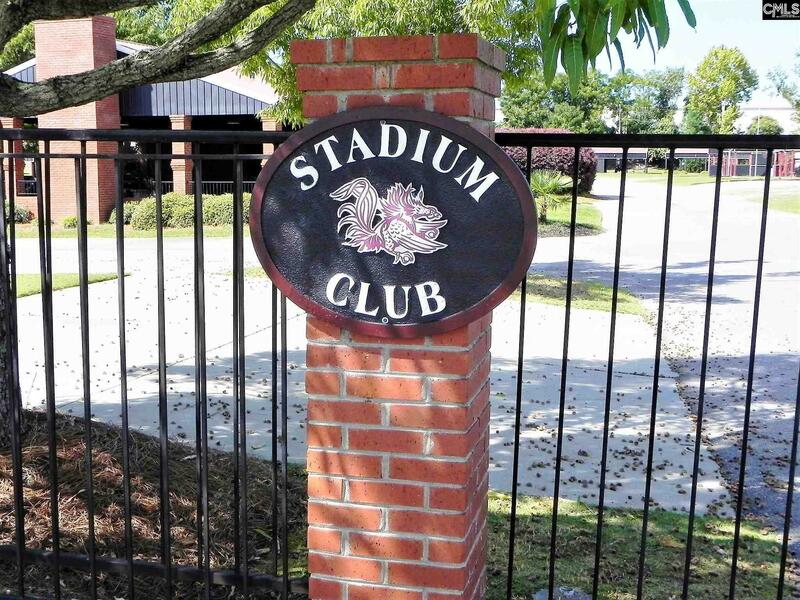 Perfect gated tailgating complex for families or large group of friends. 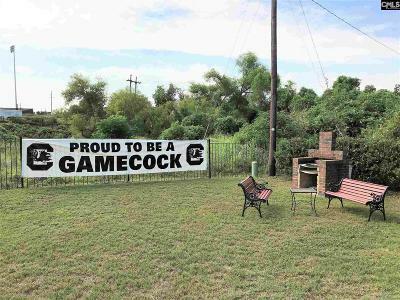 Seven parking spaces and 35 guest passes for each game and room for two RV's. 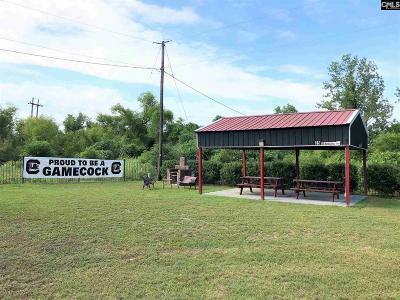 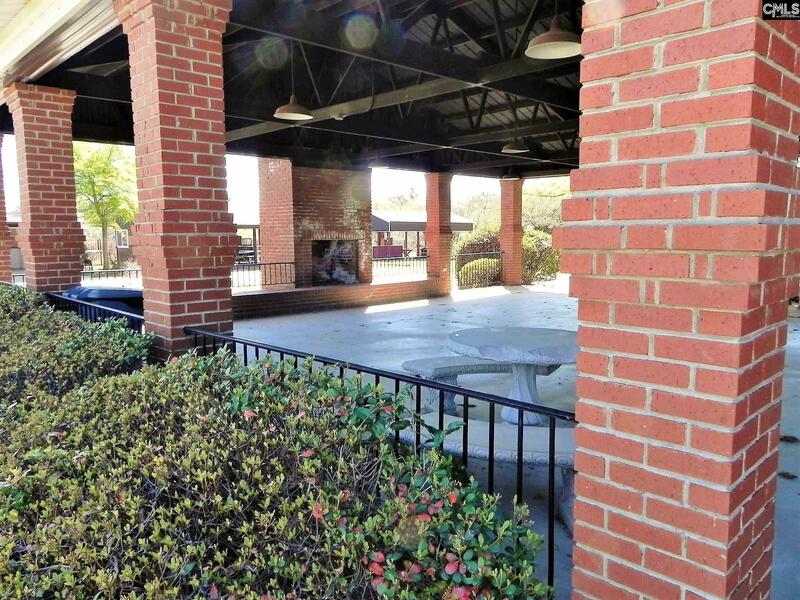 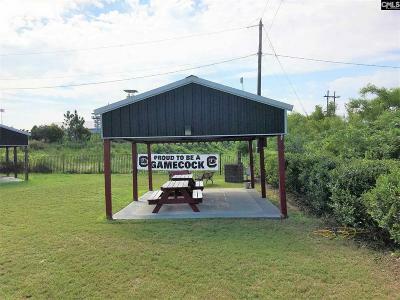 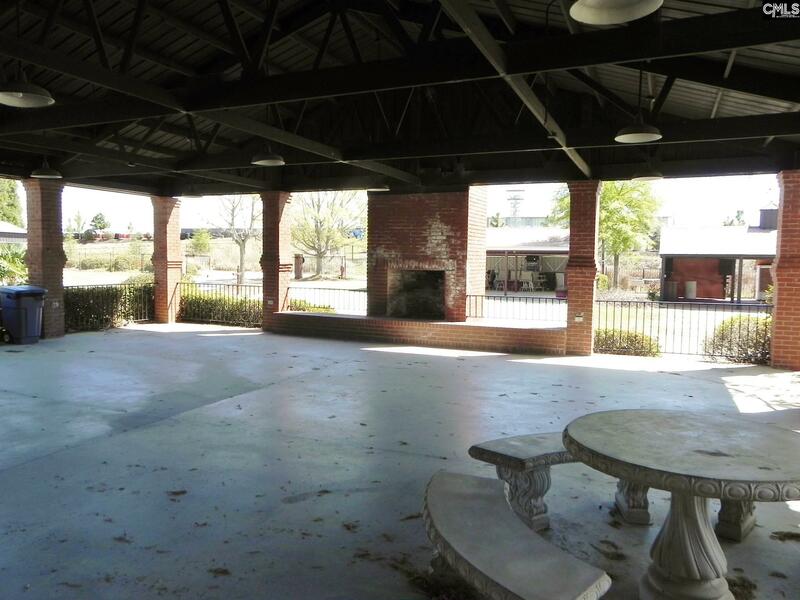 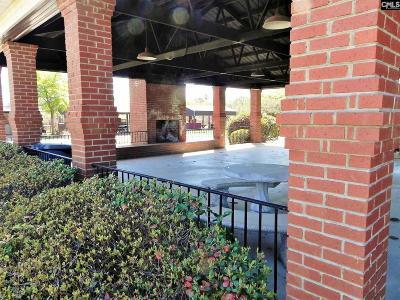 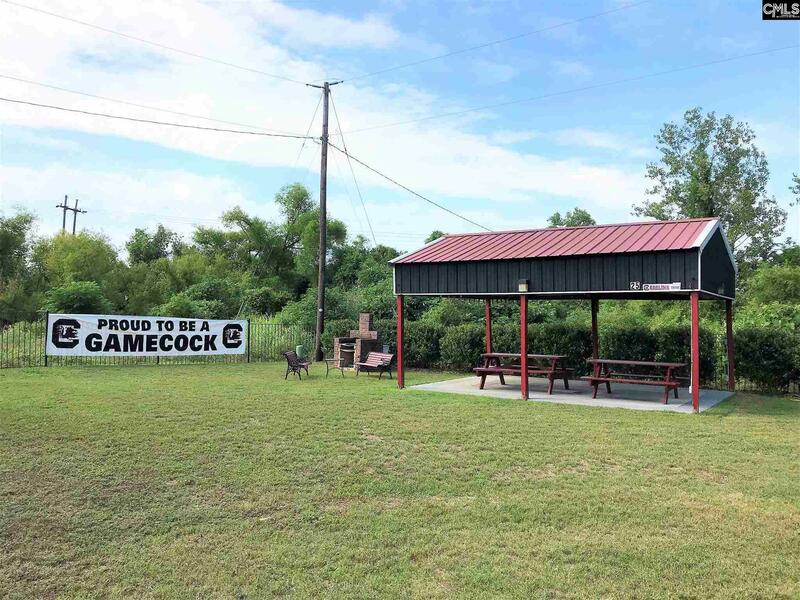 Includes a brick barbecue, decorative concrete, two picnic tables & benches, shade cloth and large Gamecock banner. 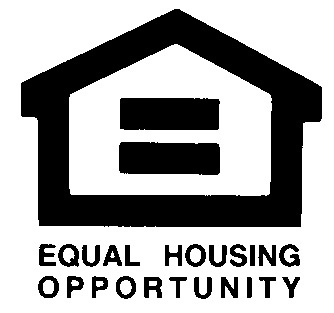 Electricity, water, cable and Wi-Fi available for $20 per month. Security is provided for each game. 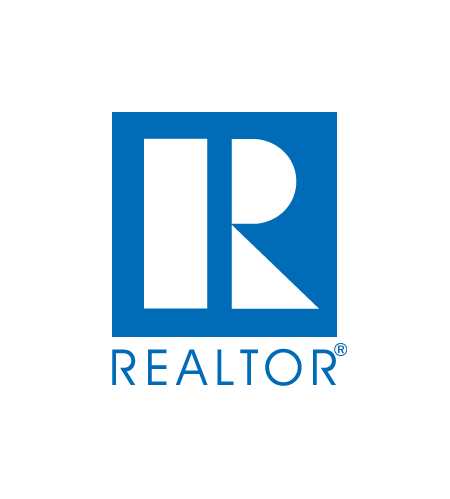 Property can be used year-round.